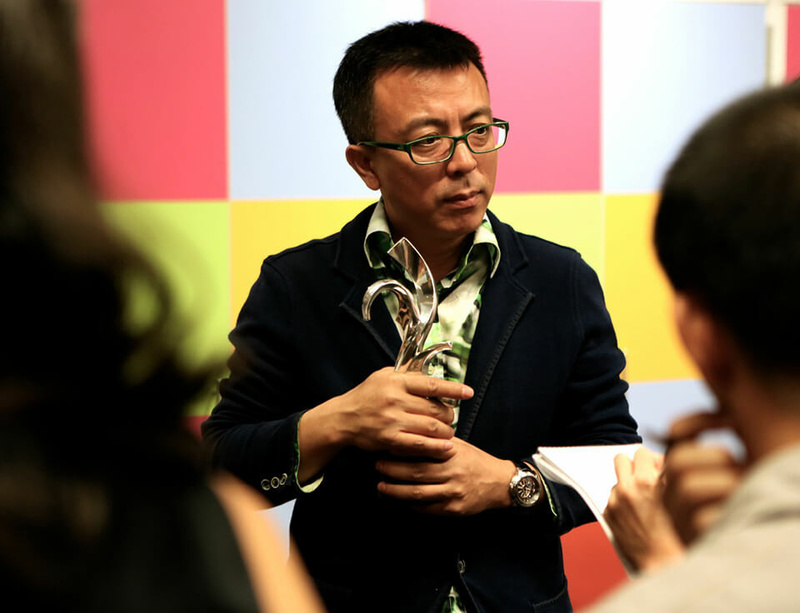 The internationally acclaimed Chinese artist Liu Xiaodong was honoured for his contribution to contemporary Asian art with an award sponsored by Audemars Piguet. Presented during Art Stage Singapore week, the awards ceremony also honoured Jompet Kuswidananto (in the category of installation), Trent Parke (photography), Seoung Wook Sim (sculpture) and Daniel Crooks (video/digital). The overall winner was Ben Quilty (painting) who will be awarded a solo show at Saatchi Gallery as well as $30,000. The Prudential Eye Awards were founded by the Global Eye Programme, a not-for-profit organisation dedicated to promoting and nurturing Asian artists, established by Parallel Contemporary Art in collaboration with the Saatchi Gallery. Prudential is the title sponsor of the Awards, having supported Indonesian Eye (2011) and Hong Kong Eye (2013) exhibitions, and Malaysian Eye (coming soon in March 2014). To date, the Global Eye Programme has held 17 exhibitions worldwide and been viewed by over two million people.